We can’t deny the process of becoming older but we could made it slower by using the correct skincare. Well, I do hope that I age gracefully just like Jun Ji-Hyun, the ambassador of my favourite Japanese skincare brand, Hada Labo. 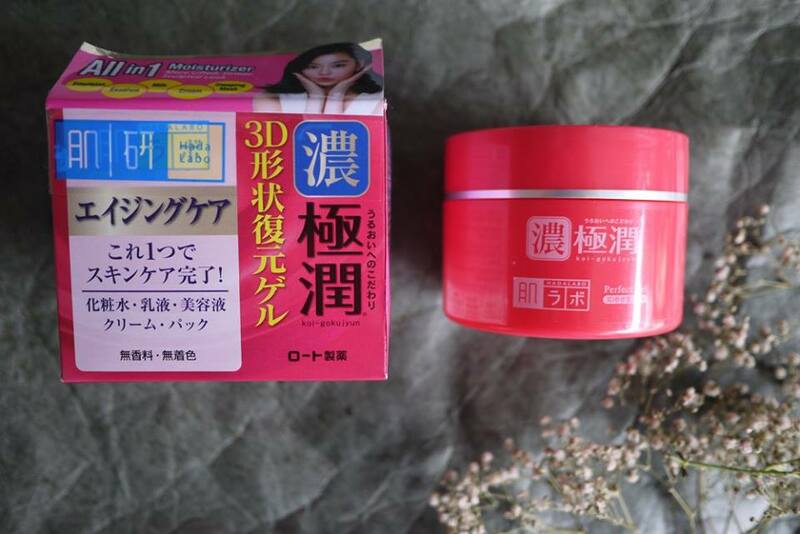 Hada Labo has launched its 5-in-1 3D Perfect Gel couple of months ago, which has addressed the ageing concern. Hada Labo’s 3D Perfect Gel is a multifunctional 5-in-1 moisturizer that helps lift and define the skin’s 3D contoured appearance for a more sculpted look. It functions as a cream, milk, essence, emulsion and sleeping mask to nourish and repair aging skin. The 3D Perfect Gel contains multi benefits for the skin – offering the skin a firming, anti-aging effect, delivering high moisturization levels and also offers the user ease of use. The new 3D Perfect Gel comes with a unique restoration gel texture that aims to give the skin a more lifted, firmer and sculpted look. Formulated with 4 types of Hyaluronic Acid (HA) + Sacran, this 5-in-1 moisturizer deeply hydrates skin from the surface to inner skin layers for intense hydration and it also contains 3D Hyaluronic Acids (HA), an advanced generation of interlocked Hyaluronic Acids structure which instantly replenishes and boosts skin with deep hydration and locks in long-lasting moisture. In addition, it contains Retinol Vitamin A to help promote skin elasticity and significantly diminish appearance of fine lines and wrinkles to refine skin smoothness. 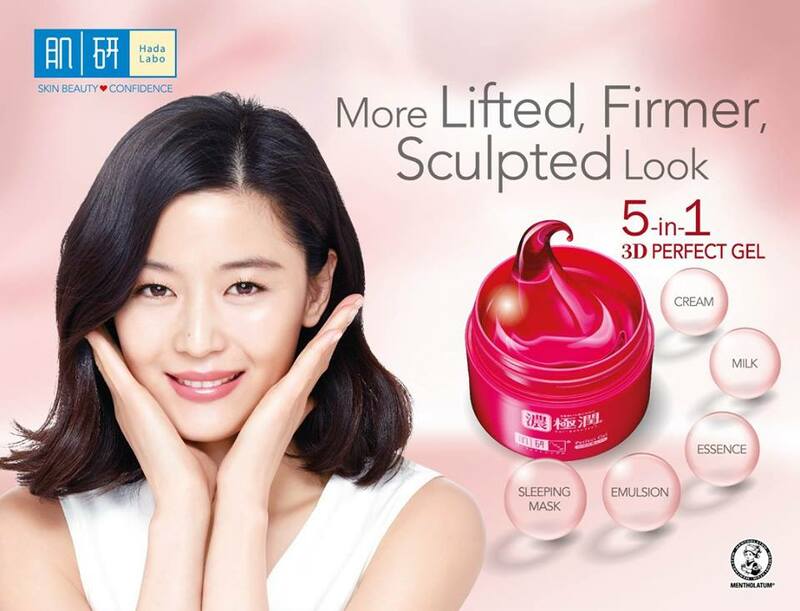 To top it off, the latest 3D Perfect Gel is also formulated with Hydrolyzed Collagen which helps to lift and define the skin’s 3D contoured appearance. Aging skin problems such as age spots and uneven skin tone are repaired and lightened with the formulation of Resveratrol Extract, a powerful anti-oxidant from red wine. All Hada Labo products are packed with the best ingredients. It is also free from fragrance, alcohol, mineral oil and colorant, which makes it suitable for all skin types. 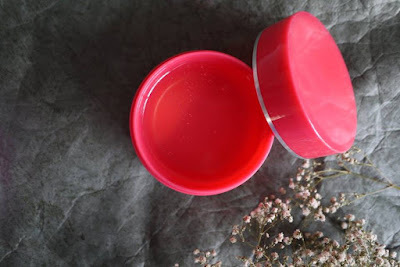 The all-new Hada Labo 5-in-1 3D Perfect Gel comes in a large jar of 100g retails at RM94.90. It is available exclusively at Guardian stores nationwide. Hada Labo always comes up with pretty amazing products so will certainly be looking forward to giving this range a try to see how it fares. Thumbs up to the share Rane!